The Uk's No. 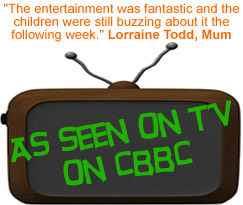 1 children's entertainers. High energy fun for everyone! 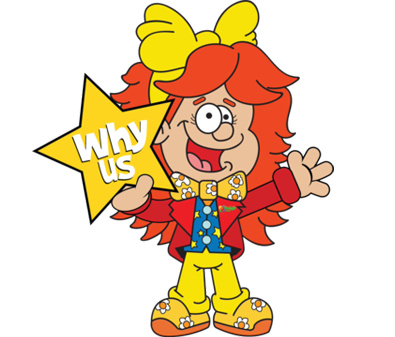 From entertainers, themes, clowns, discos, bubble parties, science, magicians and more! 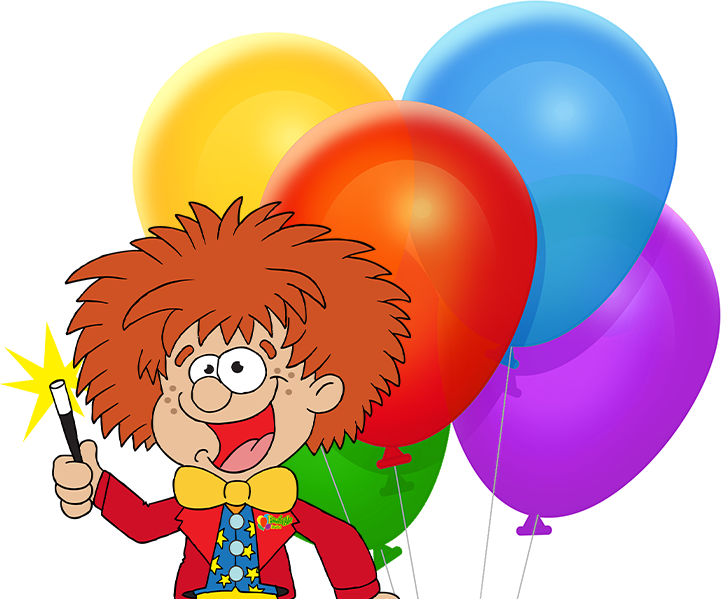 Froggle Parties offers the very best in children’s party entertainment for kids all ages, from babies all the way to teens. Kids absolutely love what we do. Our parties are high energy and heaps of fun! 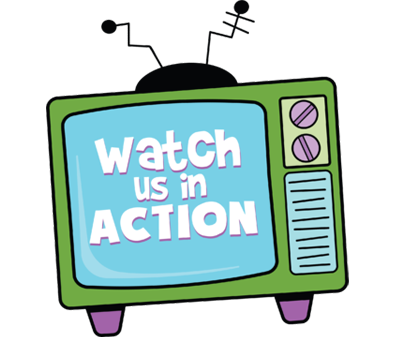 Click through our website to see all the different types of parties and amazing party extras we offer, or get in touch or fill out an enquiry form to find out more. 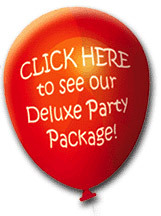 To book a party simply call us or contact us online here. 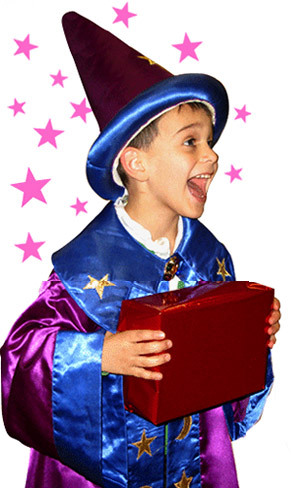 No other children’s entertainment company packs as much as we do into your party! 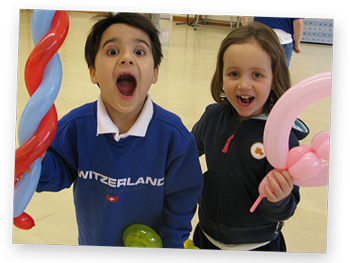 Every children’s party offers an incredible range of activities that kids love! 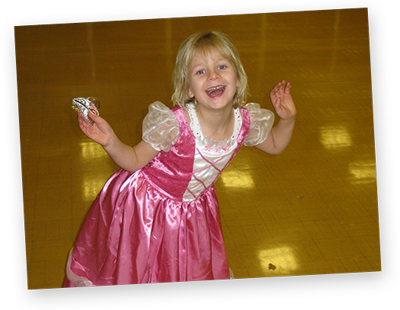 The sheer variety of what we do, is one of the many things that make our parties so special and engaging. Kids don’t have a chance to get bored! They’ll be hooked right from the start! 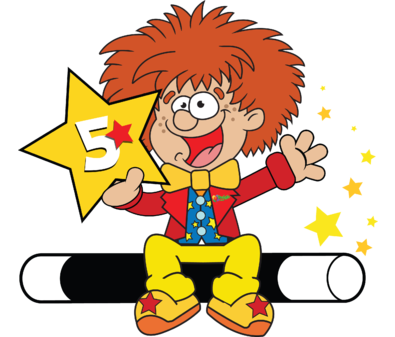 Our children’s entertainers are specially trained to customise your parties to suit your needs. With the huge range of choice we offer, are brilliant and adaptable team can deliver your party exactly as you wish. To book, or for more info, get in touch! 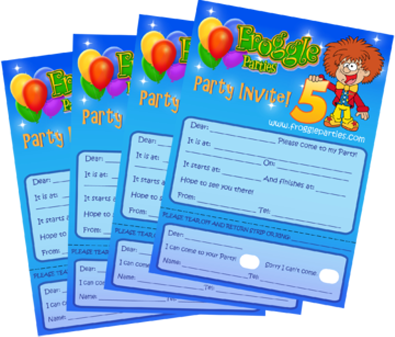 Froggle Parties covers most of the UK, offering childrens entertainers in Cumbria, Merseyside, Lancashire, Greater Manchester, Cheshire, North Yorkshire, West Yorkshire, South Yorkshire, East Riding of Yorkshire, Derbyshire, Staffordshire, Shropshire, Warwickshire, Nottinghamshire, Lincolnshire, Worcestershire, Gloucestershire, Leicestershire, Wiltshire, Dorset, Hampshire, London, Bedfordshire, Kent, Hertfordshire, Essex, Cambridgeshire, Northamptonshire, Buckinghamshire, Surrey, Berkshire, Suffolk, Sussex, Norfolk and the surrounding areas. Will also consider some parts of Scotland.